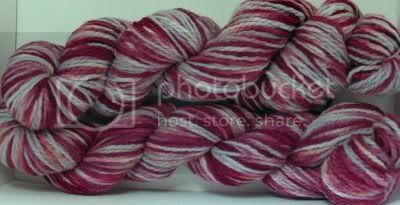 Little Bo-Peep Knits: New colorways and stocking info!! New colorways and stocking info! !